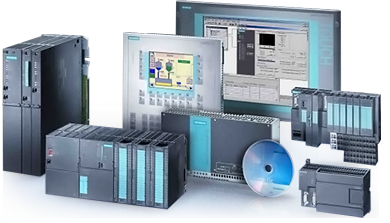 CRT techniek has developed many universal modules to control your production-process. 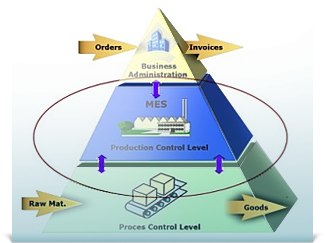 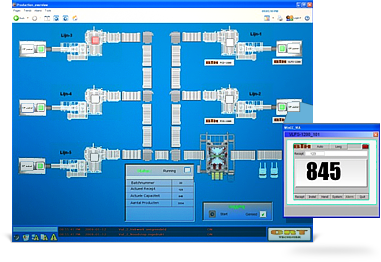 The MES software can be usefull to generate automatic production-orders and for logging production-data. 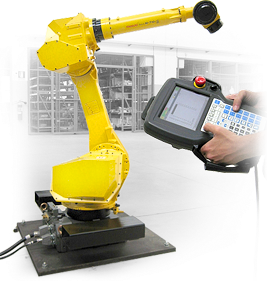 CRT techniek is a young and dynamic company. 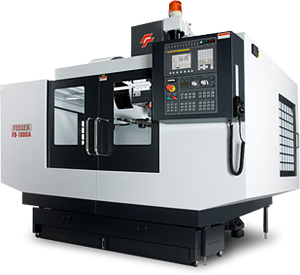 Our company is specialized in advising, developing and realize technical industrial solutions.